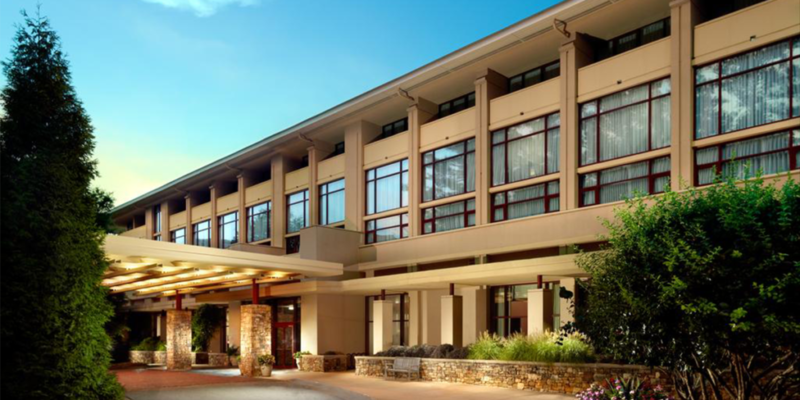 OnScale is proud to announce our 2-Day Training event at the Emory Conference Center Hotel in Atlanta, Georgia from the 4th to the 5th of December. This course is our recommended starting point for learning how to use OnScale where you’ll develop skills on your future modeling, and design optimization work. For this training event, we’ll start participants at an introductory level, guiding them through the essential steps for engineering analysis using OnScale: geometry creation, meshing, model setup, post-processing as well as covering more advanced topics, such as setting up batch analyses and executing in parallel on Cloud HPC. 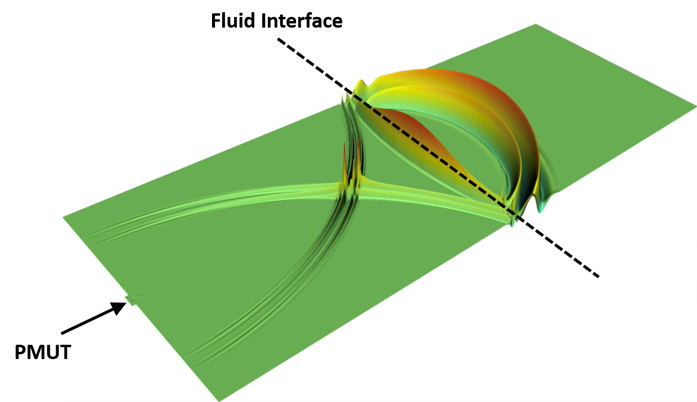 Finally, we will work through practical examples of OnScale across key application areas like RF filter design, NDE, MEMS, biomedical imaging, and more. Students are also welcomed to join as they will receive a discount to entry to the event, students will get a combination of hands-on tutorials and practical lectures, ensuring students will become familiar with the OnScale platform and will be able to deliver engineering insights in accelerated time-frames. You will learn to be comfortable with the OnScale interface, know how to set-up and execute Cloud CAE simulations, and quickly gather real results to propel your engineering work to a new level. The course begins with a guided introduction to the graphical user interface (GUI) and usage of the software so that you learn all of the key steps in the modeling workflow: geometry creation, meshing, solving, model verification, and data extraction. The first day is primarily focused on optimizing your usage of the software and getting you familiar with the new paradigm of Cloud CAE.